Providing your insurance needs with integrity and professionalism. 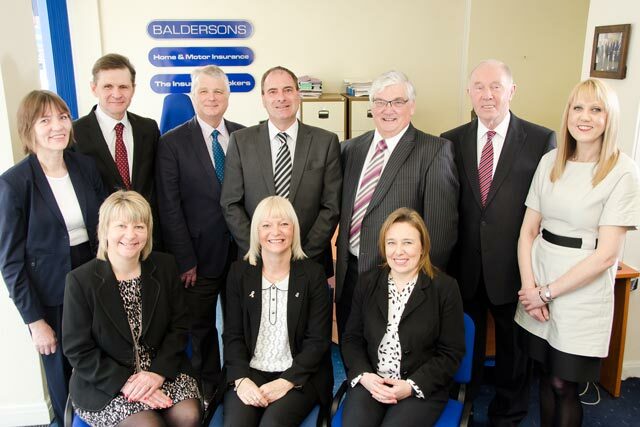 Established in 1972, Baldersons Ltd, is an insurance brokerage that has been successfully providing a professional and individual service to meet all the insurance needs of both their personal and commercial clients. We have experienced staff, who can offer a wealth of technical knowledge and expertise across the wide spectrum of the insurance covers available to businesses of varying sizes from a start-up to a plc. We use this knowledge to ensure that each transaction is as smooth and stress-free as possible. That means a quality service we stand by and a commitment to providing the solution our clients require. At Baldersons, despite an ever changing world, we have always believed in building long term relationships with both our clients and insurers, underpinned by our hard won reputation for honesty, integrity and the highest levels of customer service. Baldersons Ltd is a member of BIBA & IIB and is authorised and regulated by the Financial Conduct Authority (FCA) under firm reference number 567875 and you can check this on their website. #StormDoris is due to arrive on Thursday, is your Insurance in order?